Prior to your solution being ready for the market, you have to create a launch plan. 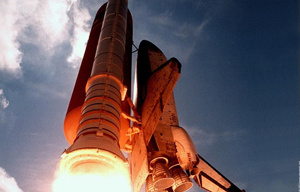 The complexity of a launch plan varies widely from business to business. The minimum goal of the plan is to identify the key tasks, timelines, and dependencies required to have a successful entry and ramp up in the market. Launch plans are relatively easy once you have done all the work preceding this. You should already know who you are going after, how to reach them, how to engage them, and what to say. So your launch plan is where you put all your hard work into motion.